Session Fee is required in advance to secure a date for a session. The session fee is for the photographer's time and talent including session time, file preparation/editing, and view/purchase presentation. Prints, albums, digitals, and specialty items are separate from the session fee. Session fee is non-refundable, but is transferrable to another date should you need to reschedule, if done with at least 48 hour notice. Photos needed for summer intensive auditions including 1st arabesque, a headshot, and any other position school requires. Images are emailed to client for printing or uploading as needed. Session lasts approximately 30 min. A more extensive session with creative lighting styles and multiple poses highlighting dancer's talent needed for company auditions. Session lasts approximately 2 hours. Whether it's for senior portraits, documenting that special soloist role, or just for fun, schedule a private portrait session with costume changes and custom lighting and background colors to show off your unique talent in a personal portfolio of images. On location outdoor sessions available as well. Let's get creative! Albums, wall portraits, collectibles, and prints sold separately. Please contact us about working with your studio for end of year recital portraits, Nutcracker and holiday performance portraits, seasonal repertoire performance photography. 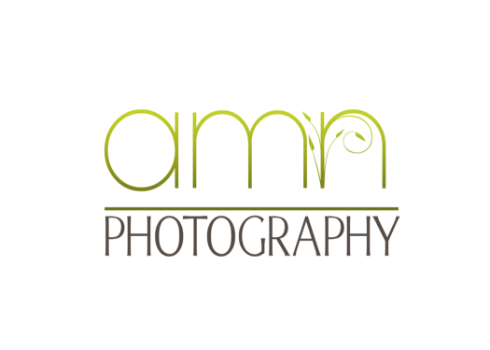 As a former professional dancer and current ballet teacher for the past 20 years, Amanda Neeley is uniquely qualified to provide your studio with simply the finest professional photography for your students. We take the work out of photo day for you, the studio owner. All professional posing is done by Amanda Neeley and her team. Please contact us to schedule your photo dates and discuss package options. Headshot sessions available for Dancers, Actors, Realtors, Professional Marketing, and Branding.